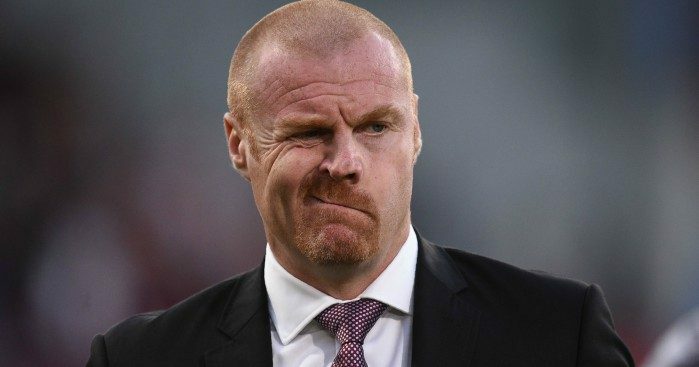 Burnley manager Sean Dyche is doubtful of any new additions to his squad this month as they look to preserve their Premier League status. 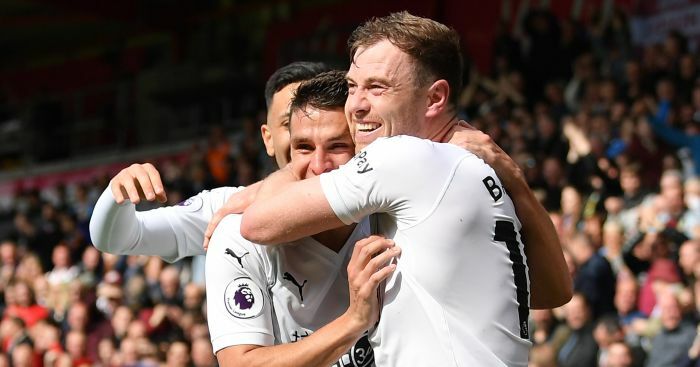 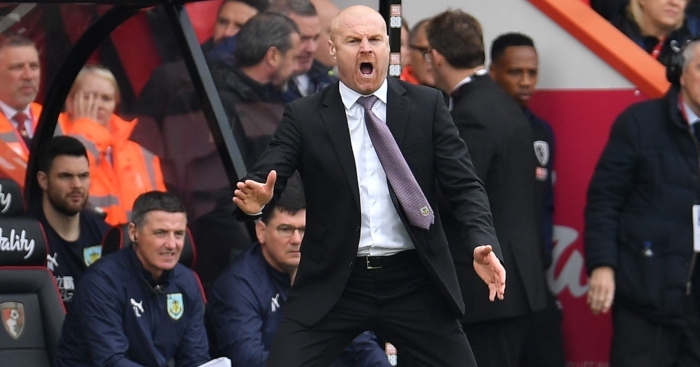 The Clarets have been on an upward curve recently and last weekend’s hard-fought 2-1 victory over fellow strugglers Fulham moved them three points clear of the relegation zone. 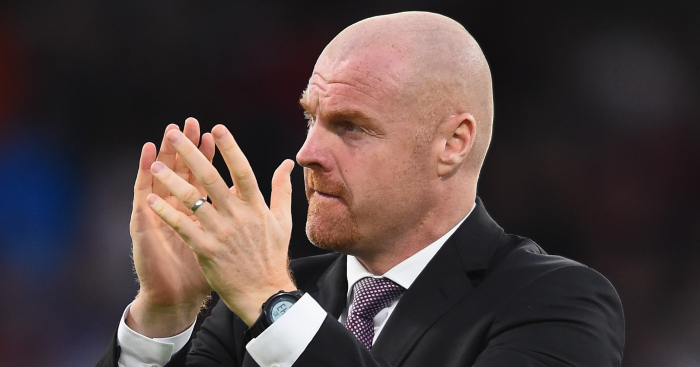 With four wins in succession in all competitions, confidence is high at Turf Moor though Dyche – who had been linked with a move for Derby’s teenage defender Jayden Bogle in the transfer window – expects no new arrivals. 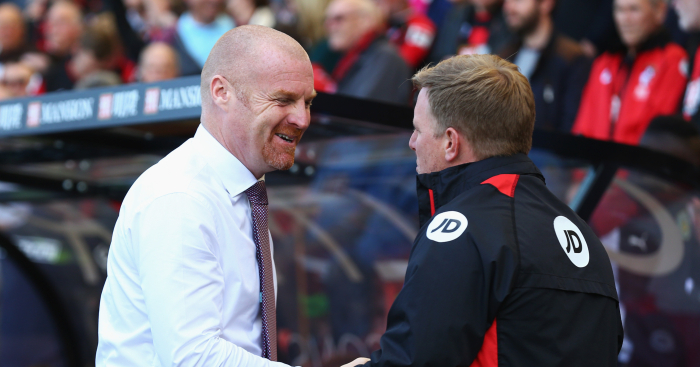 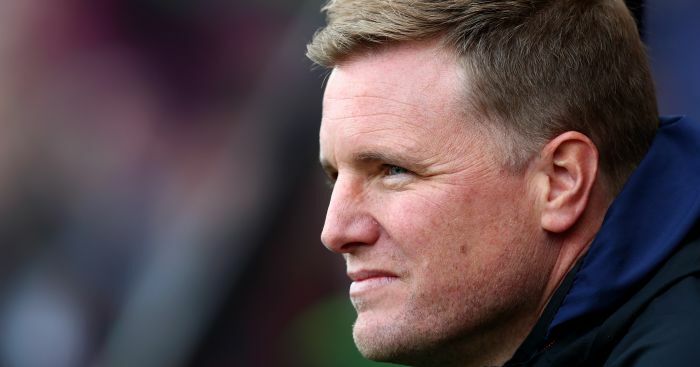 He said: “It’s not looking likely at the moment, there’s nothing that’s particularly close.